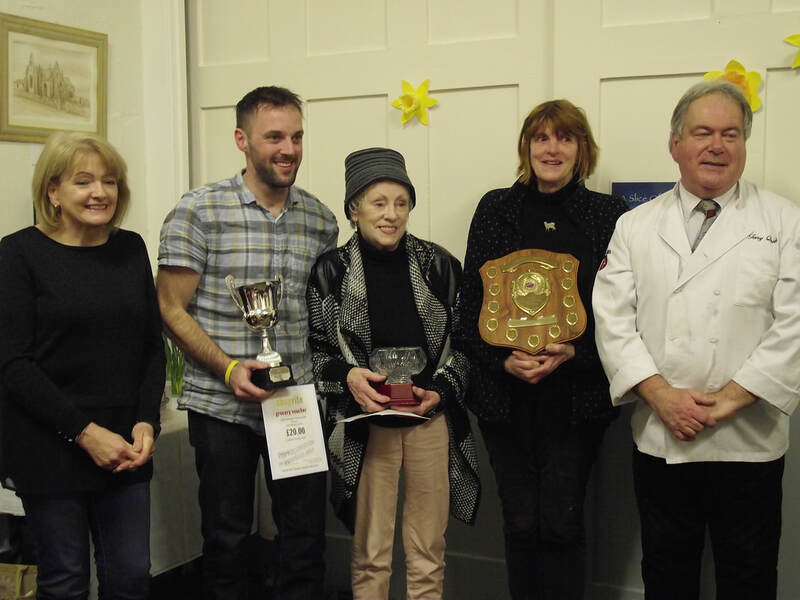 The Bonnag World Championships, soponsored by Shoprite and Laxey Mills Flour. Isabelle Bridson: Winner of the Child's Class. 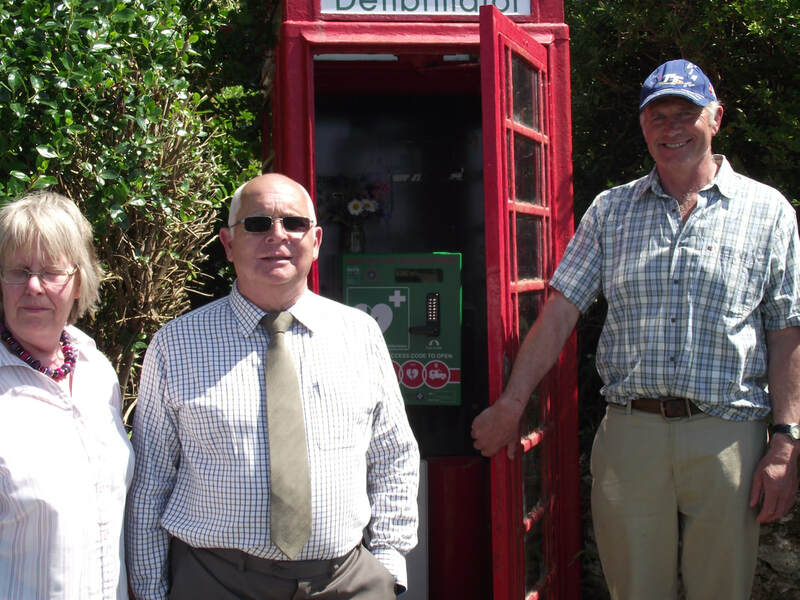 Dalby and Patrick are celebrating that their phone boxes have taken on a new lease of life thanks to the Patrick Commissioners working in conjunction with the local community and Craig's Heartstrong Foundation. Members of our community have agreed to paint and maintain the phone box, whilst others have offered to do a weekly check to ensure the batteries and equipment are fully charged and operational. We are particularly grateful to Geoff Gelling who worked so hard to help co-ordinate this project. We hope to arrange for a familiarisation training session this autumn for volunteers in the village who'd be prepared to act as a first responder to help anyone needing assistance, we will circulate more information once this has been sorted. The Friends of St James selected Craig's Heartstrong Foundation as one of their charities of the year in 2016 raising £561 to help support their work. ​"We are pleased to announce that Dalby Church has received grant funding from the Isle of Man Arts Council to purchase a projector and sound system to ensure that our Dalby Movie experiences are even greater".